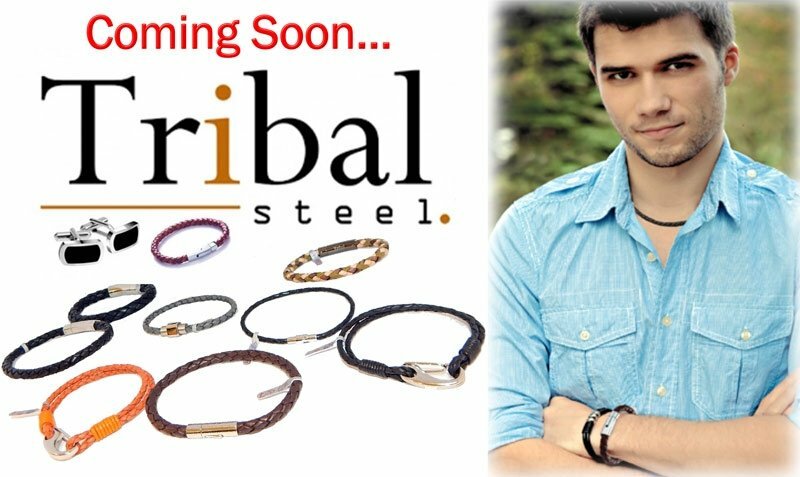 Tribal Steel is a premium men's fashion accessory brand, they continually strive for excellence which is evident in their entire collection. Tribal Steel was established over 34 years ago in 1983 and are longstanding members of the NAJ association (formally BJA). They are renowned for making high quality stainless steel and leather bracelets, popular range of men's high-grade stainless steel bracelets, men's leather bracelets, available in a wide range of link styles, plating colours and finishes.